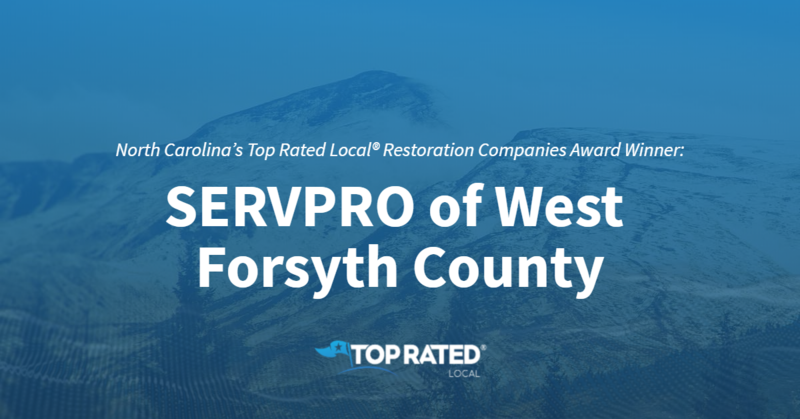 Top Rated Local® is pleased to announce that SERVPRO of West Forsyth County is a 2019 award winner for restoration companies in North Carolina! Whether you have fire damage or water damage, SERVPRO of West Forsyth County is the restoration company to turn to in Winston-Salem. SERVPRO of West Forsyth County has received dozens of reviews on four verified sites with an average rating of 4.94 stars, earning them a superb Rating Score™ of 97.42 and a 2019 Top Rated Local award for ranking among the top 10 restoration companies in all of North Carolina! “My experience with the staff at SERVPRO was superb, and I would recommend this company to others who have experienced damage to their property. Jeff Meadows and his staff were professional and very helpful in both the mitigation and restoration process.” – Sissy W.
Jeffrey Meadows, the owner of SERVPRO of West Forsyth County, generously gave us a few minutes of his time to tell us about his one-of-a-kind business and its fantastic online reputation. Jeffrey attributes SERVPRO of West Forsyth County’s strong online reputation to their commitment to providing their customers with compassionate customer service. Outside of building a powerful online reputation, SERVPRO of West Forsyth County has gotten their name out there through direct mail and search engine optimization, but their biggest marketing tool is referrals from happy clients. Congratulations to the team at SERVPRO of West Forsyth County for being a 2019 Top Rated Local award winner, and thank you so much, Jeffrey, for taking the time to speak with us! 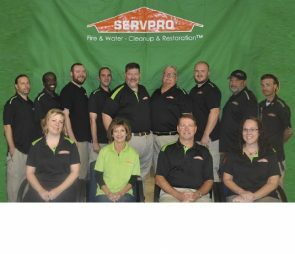 We highly recommend SERVPRO of West Forsyth County in Winston-Salem. Visit their website today! 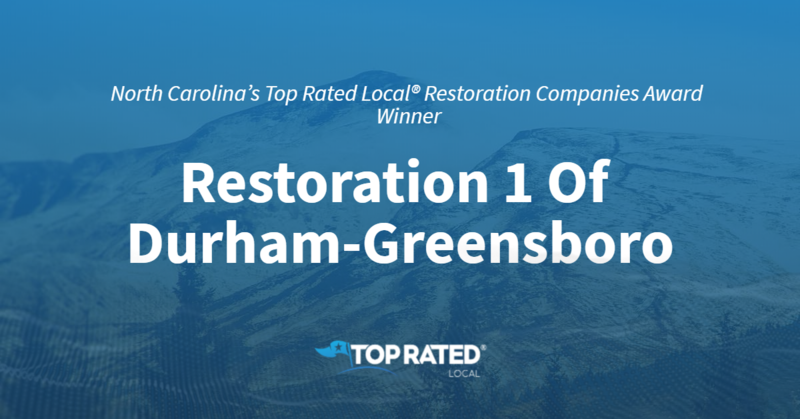 Top Rated Local® is pleased to announce that Restoration 1 Of Durham-Greensboro is an award winner for restoration companies in 2019. If you are looking for a restoration company that will care for your home like their own, look no further than this award-winning company! Restoration 1 Of Durham-Greensboro has received many overwhelmingly positive reviews across three different verified sites with an average rating of 5.00 stars, earning them an impressive Rating Score™ of 96.00 and a 2019 Top Rated Local award for ranking as one of the top five restoration companies in North Carolina! “My experience with Restoration 1 was great. My point of contact kept me informed at every step of the process and always called to confirm appointment details. [They had] excellent representatives… and I am very pleased with the timing of the repairs and the restorations/repairs that were performed at my residence. I would highly recommend Restoration 1 to others, and (GOD forbid) I would certainly use them again if the need arose. Keep up the professional work and great customer service!” – J.W. It is because of excellent reviews like this that Restoration 1 Of Durham-Greensboro is now able to call themselves a Top Rated Local award winner! We were excited to learn all about how Restoration 1 Of Durham-Greensboro has been able to build such an impressive reputation, so we sat down with the owner and General Manager, Todd. Restoration 1 Of Durham-Greensboro has managed to create a truly impressive reputation, so we were excited to learn about some of the ways they have gotten their company name out there. We learned that they have teamed up with an online marketing company, which has helped them with improving their SEO (search engine optimization). Offline, they have made sure to stay present in their community by supporting Habitat for Humanity of Durham and by helping at local food shelters. There are many businesses out there that are looking to build as impressive a reputation as Restoration 1 Of Durham-Greensboro has managed to. We asked if Todd could share any expert advice with these companies. He said to make sure that you remember to support your community. 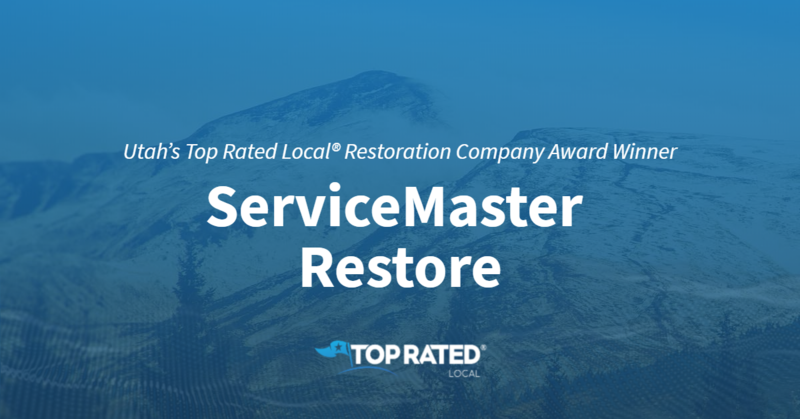 Congratulations to Restoration 1 Of Durham-Greensboro for being a 2019 Top Rated Local award winner, and special thanks to Todd for taking the time to speak with us! 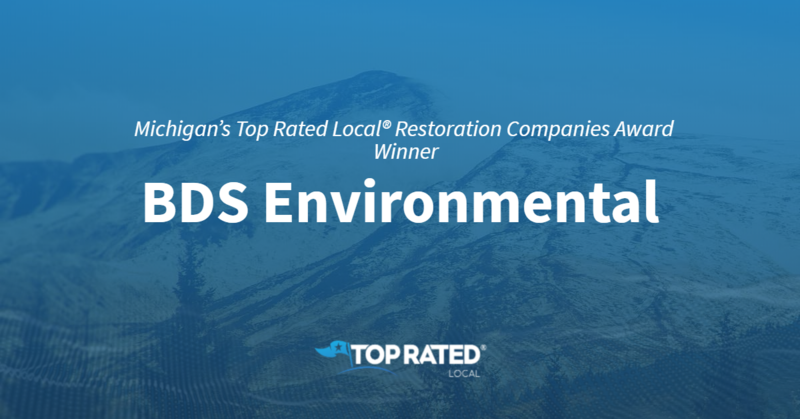 Top Rated Local® is pleased to announce that BDS Environmental is an award winner for restoration companies in 2019. If you are in need of a restoration company, look no further than this award-winning company! 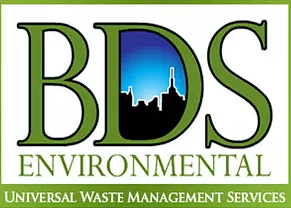 BDS Environmental has received many overwhelmingly positive reviews across three different verified sites with an average rating of 4.93 stars, earning them an impressive Rating Score™ of 95.32 and a 2019 Top Rated Local award for ranking as one of the top 10 restoration companies in Michigan! “[They are an] honest company, and were easy to work with. The tech arrived on time, was knowledgeable, friendly, and answered any questions I had. The sales manager was also helpful and gave [me] a discount when [the] job took less time than [was] expected.” – C.H. It is because of excellent reviews like this that BDS Environmental is now able to call themselves a Top Rated Local award winner! We were excited to learn all about how BDS Environmental has been able to build such an impressive reputation, so we sat down with the owner, Donna Lawler. The first thing we wanted to know was what it is that makes BDS Environmental stand apart from their local competitors. According to Donna, it all comes down to this company’s 10 years of experience. BDS Environmental works hard to help make the world a better place by helping hazardous materials to find a proper home. Congratulations to BDS Environmental for being a 2019 Top Rated Local award winner, and special thanks to Donna for taking the time to speak with us! Top Rated Local® is pleased to announce that Absolute Cleaning & Restoration is a 2019 award winner for restoration companies in Mississippi! If you are in need of emergency restorative services or even a good floor cleaning, we recommend you go with Absolute Cleaning & Restoration in Tupelo, Mississippi. Absolute Cleaning & Restoration has received dozens of reviews on verified sites with an average rating of 5.00 stars, earning them an incredible Rating Score™ of 94.00 and a 2019 Top Rated Local award for ranking among the top 10 restoration companies in all of Mississippi! “Chris and his staff did an excellent job on my silk area rug. [They offered] prompt pick-up and delivery, and they did an excellent cleaning on my rug. 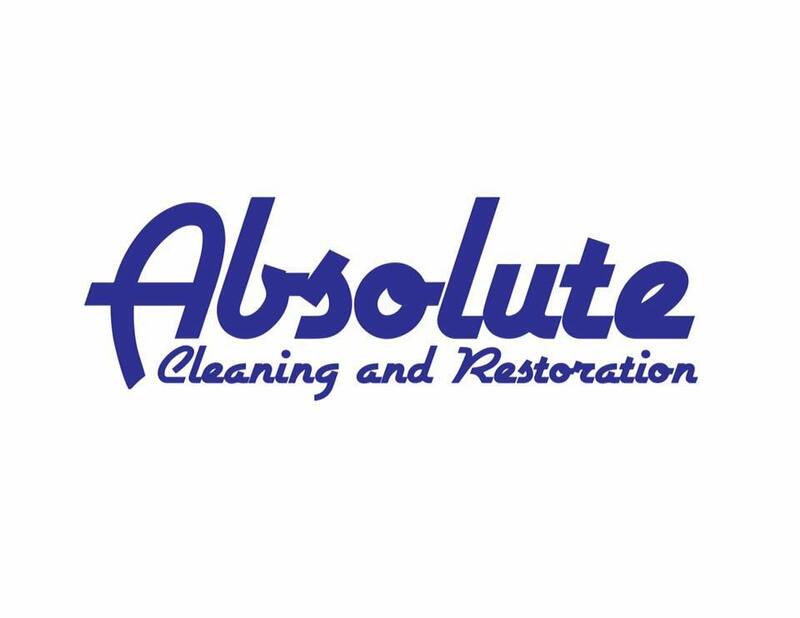 I would definitely use them again and [would] highly recommend them.” -Sherri R.
We wanted to learn a little more about this award-winning business and its impressive online reputation, so we took a few minutes to talk with Chris Garrison, the owner at Absolute Cleaning & Restoration. Outside of building a powerful online reputation, Absolute Cleaning & Restoration has gotten their name out there through online efforts and by utilizing tools offered by Business Network International. Congratulations to the team at Absolute Cleaning & Restoration for being a 2019 Top Rated Local award winner, and thank you so much, Chris, for taking the time to speak with us! Visit their website here! 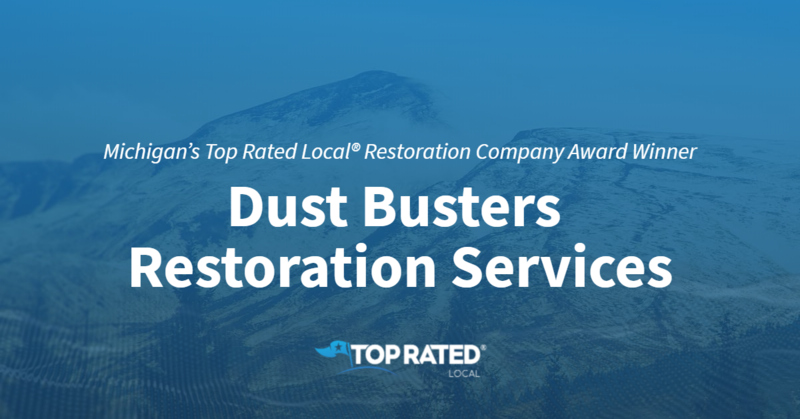 Top Rated Local® is pleased to announce that Dust Busters Restoration Services is a 2019 award winner! “They were prompt, polite and friendly. My carpet had pet odors and they worked very hard to do the best they could. I didn’t have high expectations that they could remove the odor, but they did. 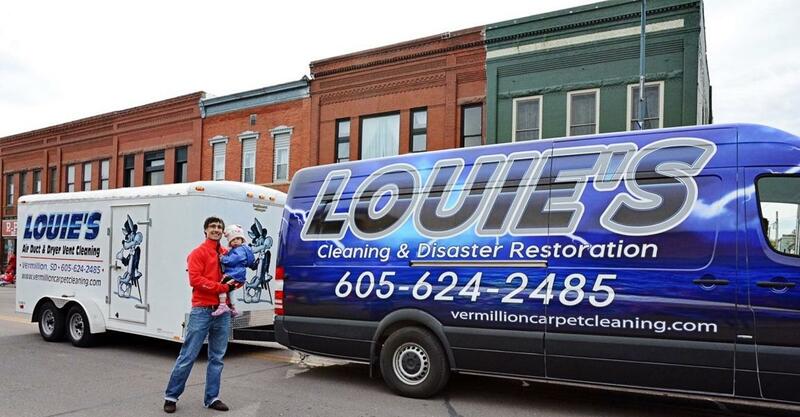 So nice to have cleaners that take pride in their work.” -Sally F.
Dan Rozboril, the owner of Dust Brother Restoration Services, took some time to speak with us about his business’ incredible online success. Congratulations to the team at Dust Busters Restoration for being a 2019 Top Rated Local award winner, and thank you so much, Dan, for taking the time to speak with us! 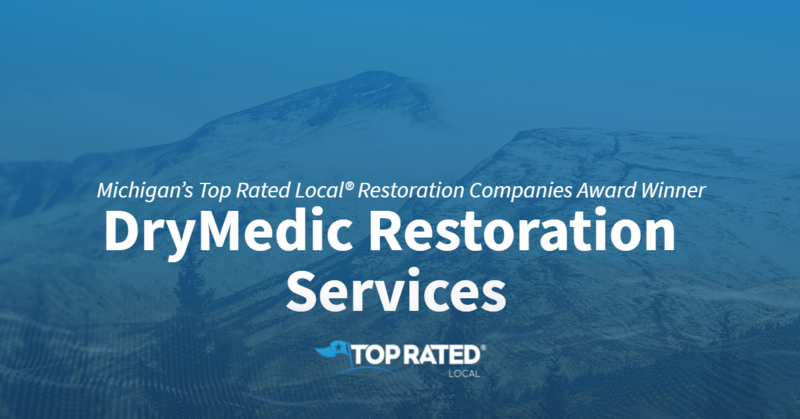 Top Rated Local® is pleased to announce that DRYMedic Restoration Services is an award winner for Restoration Companies in 2019. If you are looking for a restoration company, look no further than this award-winning company! DRYMedic Restoration Services has received many overwhelmingly positive reviews across five different verified sites with an average rating of 4.66 stars, earning them an impressive Rating Score™ of 96.57 and a 2019 Top Rated Local award for ranking in the top five restoration companies in all of Michigan! “DRYmedic was awesome. I was out of the country when I needed their services. They were incredibly prompt and attentive. They were trustworthy in my house, and their team was professional, respectful, and helpful. They worked well with my insurance company as well. I HIGHLY recommend DRYmedic! – Lee J. It is because of excellent reviews like this that DryMedic Restoration Services is now able to call themselves a Top Rated Local award winner! We were excited to learn all about how DRYmedic Restoration Services has been able to build such an impressive reputation, so we sat down with Helen Rabban, controller at DRYmedic. The first thing we wanted to know was what it is that makes DRYmedic stand apart from their local competitors. Helen spoke about how DRYmedic has been able to be a big business with a small business feel. The owners frequently get involved with correspondence, giving DRYmedic more of a ‘mom and pop’ feel. We asked what advice Helen had for other companies that might be looking to attain a reputation as stellar as DRYMedic. She said that sometimes, it doesn’t hurt to ask for a review. Thanks to the reviews left by happy customers, much of their business has been referral-based. Congratulations to DRYMedic Restoration Services for being a 2019 Top Rated Local award winner, and special thanks to Helen for taking the time to speak with us! Top Rated Local® is pleased to announce that Premier Restoration is an award winner for Restoration Companies in 2019. If you are looking for a Restoration Company who will do everything they can to provide you with a positive experience, look no further than Premier Restoration! Premier Restoration has received many overwhelmingly positive reviews across three different verified sites with an average rating of 4.95 stars, earning them an impressive Rating Score™ of 95.50 and a 2019 Top Rated Local award for ranking as one of the top 10 restoration companies in Michigan! “Our recent relationship with the folks at Premier Restoration was a most positive experience. Their work in restoring our basement was efficient, timely, and outstanding in quality. They were conscientious about every detail of the job. We highly recommend Premier as a company which does excellent work.” – P.M. It is because of excellent reviews like this that Premier Restoration is now able to call themselves a Top Rated Local award winner! We wanted to learn more about Premier Restoration and how they have been able to build such an impressive reputation for themselves, so we took the time to chat with the owner, Justine Ujkic. As far as their success offline, Justine says Premier Restoration has the customers to thank. It is because of positive reviews and word of mouth that Premier Restoration has been able to grow to such an impressive level of success. Congratulations to Premier Restoration for being a 2019 Top Rated Local award winner, and special thanks to Justine for taking the time to speak with us! 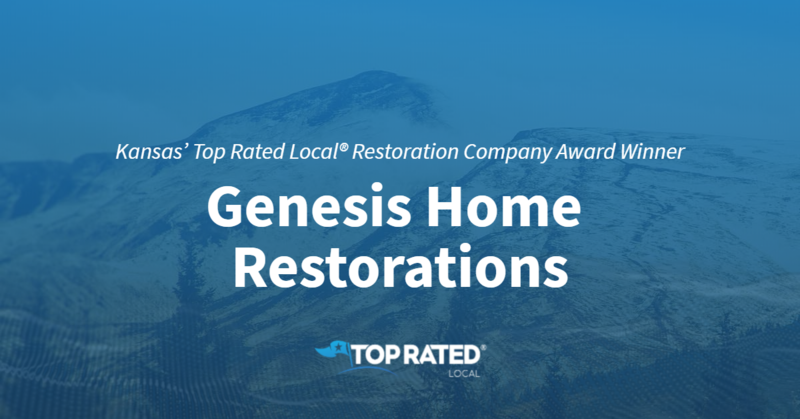 Top Rated Local® is pleased to announce that Genesis Home Restorations is a 2019 award winner! “I would highly recommend Genesis. I needed a fast treatment for mold remediation on a property that we were selling. Genesis got the job done fast and for a fair price. We passed the inspection…and were ultimately able to sell the house. Thank you Genesis!” -Christoph B. We got a chance to speak with Erich Amerine, the owner and co-founder of Genesis Home Restorations, about his business’ spectacular online reputation. Congratulations to the team at Genesis Home Restorations for being a 2019 Top Rated Local award winner, and thank you so much, Erich, for taking the time to speak with us!